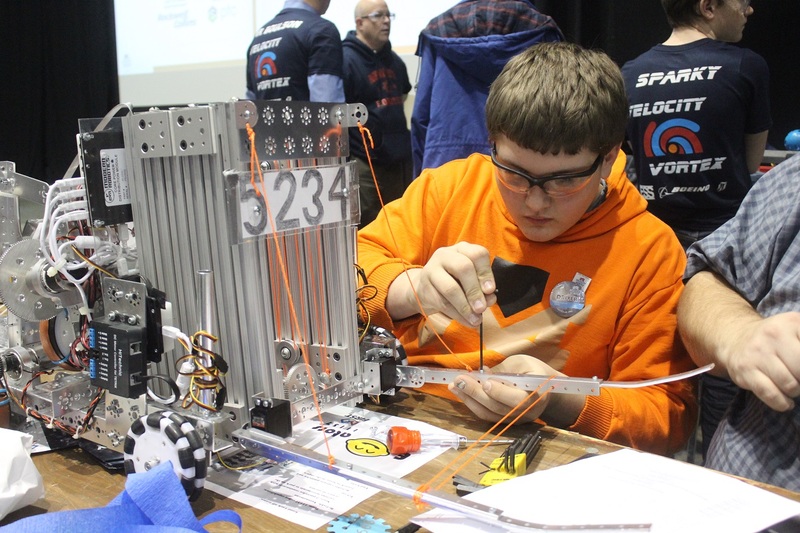 Robotics meet registrations opened yesterday at noon and the Tiger Steel Robotics team will meet in the high school library after school on Friday, October 6 to prepare for the new First Tech Relic Recovery Challenge. Students who are interested in joining the team should see Mrs. Bangert or Mr. Whitmer. Meetings will be held each week after school. Competitions are scheduled for Saturdays.